motion | muvman® – the true sit-to-stand seating solution. The center post offers lateral motion and a thirteen inch height adjustment range. 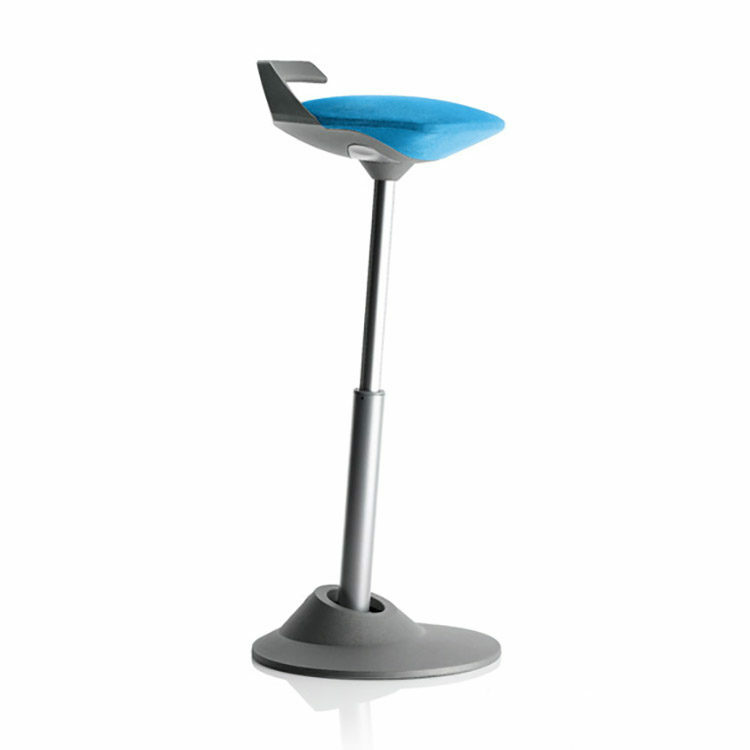 This low impact, subtle, intuitive motion makes sitting and standing healthy, dynamic and fun.